Designed to be the cultural and governmental hub of Denver, Civic Center is one of the nation’s finest and most intact examples of City Beautiful-style park design. 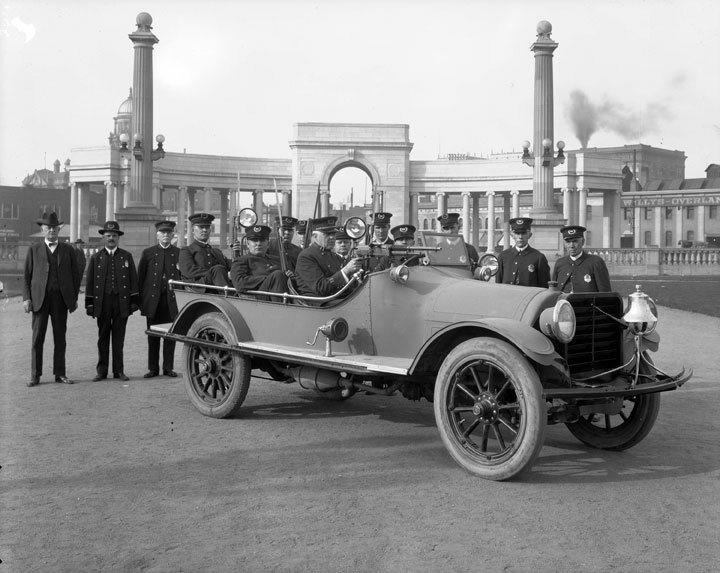 At the civic heart of Denver, this spacious plaza, surrounded by monuments, public structures and magnificent gardens, has hosted many of Denver’s most important public events. 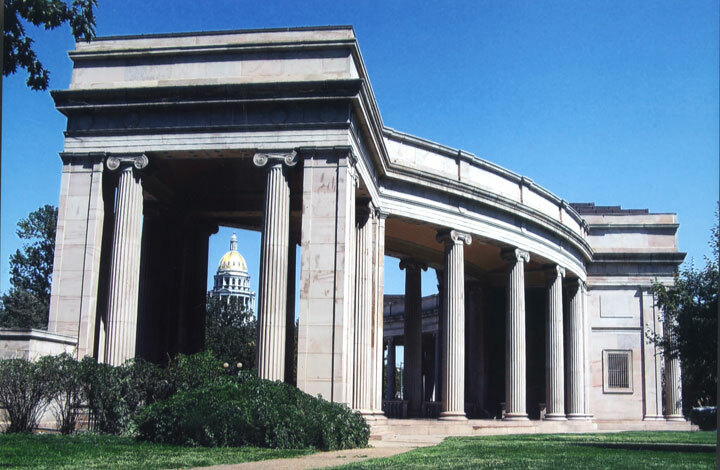 Denver’s Civic Center Park was selected for the 2007 Most Endangered Places List due to threats of deferred maintenance and a proposed radical redesign that would have destroyed much of the historic fabric. Several attempts to either redesign Civic Center in a manner that would have destroyed the historic fabric or to add a new building have been thwarted by the outcry of citizens who appreciate the designed landscape and features of the City Beautiful movement. Since nomination, Civic Center has progressed to a SAVED! site due to vigorous efforts from community members, city officials, and local preservationists and architects who feared the loss of this significant piece of Denver history. In 2009, the city began a $9 million dollar rehabilitation project with funding from the “Better Denver Bond Program”, which followed the 2005 Civic Center Master Plan and supplemental 2009 design guidelines approved by the Denver Landmark Preservation Commission. Architectural firm Andrews & Anderson led the project which aimed to restore Civic Center’s historic integrity by matching original materials and salvaging for reuse. Restoration projects included re-establishing original walks, paths, and red oak grovs, rehabilitating the Greek Theater, Voorhies Memorial and Broadway terrace, and restoring Bennett’s original granite balustrade. The results are nothing short of remarkable, and ensure that Civic Center will remain a relevant and vital public space for future generations of Denver residents and visitors.